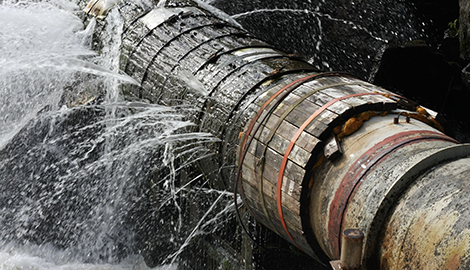 Silva’s Water Works Inc is committed to providing superior water supply services and products to all. 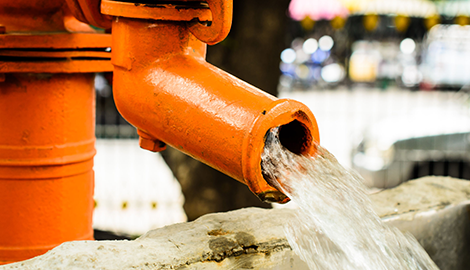 Get in touch with Silva’s Water Works Inc today and an expert repair technician will come down to your site and provide free diagnosis and repair estimates to help you complete your water supply project. Get in touch with Silva’s Water Works Inc today, and we will send down a professional to your site to give you the answers and advice you are seeking. It does not matter what the issue is, give us a call and an expert will come and examine your system then recommend a permanent and cost-effective solution that will save you money in the long run. and industrial water pump and sewage systems. Silva’s Water Works Inc excels in providing top-notch repair of all types of pumps at affordable prices. Silva’s Water Works Inc is committed to providing superior services and products to its clients in all aspects of both domestic water supply and wastewater fields. It is our mission to provide our customers with excellent customer service, quality workmanship, and fair prices, and this is what makes us the best in Orland. We serve the people of Orland with solutions to all their water system needs covering meter service installation and servicing of all kinds of water pumps. If you are looking for professional, efficient, and prompt domestic well pump repair in Orland, CA, look no further than Silva’s Water Works Inc. Many of our customers are individual homeowners, ranchers, and farmers. 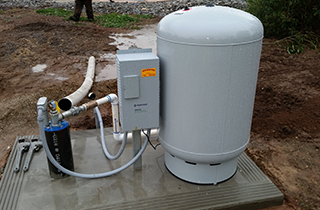 We also provide pump services for commercial clients, including schools, mobile home parks, manufacturing plants, and governmental organizations. We install and repair domestic and industrial pumps of a wide range of materials from carbon steel to stainless steel. 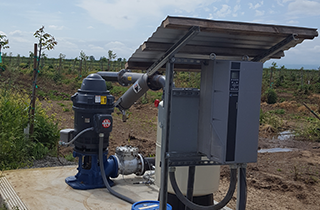 At Silva’s Water Works Inc, we specialize in servicing, rebuilding, repairing, and maintaining all kinds of pumps, including solar pumps, hand pumps, and windmills. It does not matter the type, size, manufacturer or purpose of your pump, bring it to us and you will have it back rebuilt or repaired to “as good as new” condition. 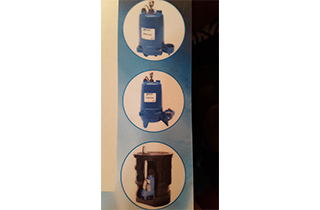 We also perform preventive maintenance and servicing of pumps to boost the performance, significantly increase the life of your pump, and save you costs of replacing expensive parts that wear out. 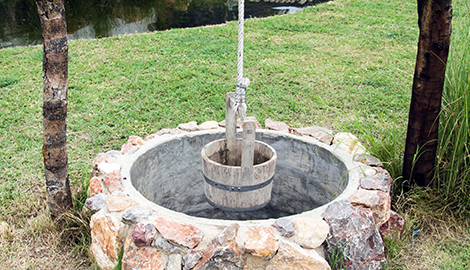 At Silva’s Water Works Inc, we understand that you need your water and sewerage pump to be in tip-top condition at all times. This is why we offer excellent and prompt 24-hour on-call services for when your pump fails and you need it repaired as soon as possible. If you are looking for a dependable contractor that is only a call away, pay us a visit today and talk to one of our pump repair experts.